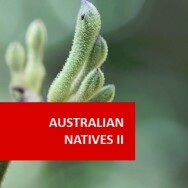 Australian Natives I course online. 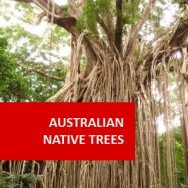 Gain knowledge about Australian native tree species. This course first teaches you about different types of Australian flora, plant identification, information sources, planting, feeding, soils, pests & diseases, watering, propagation and transplanting. The remaining lessons then deal with selected varieties of trees, windbreak planting, agroforestry, tree maintenance and tree selection. Types of Eucalypts; gums, stringybarks, boxes, ironbarks, yates, peppermints, etc. 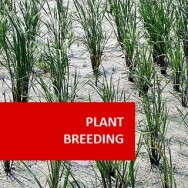 Classify most significant cultivated native plants, to the family level. 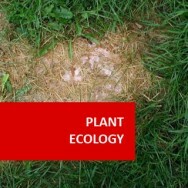 Determine cultural practices to maintain healthy native plants. 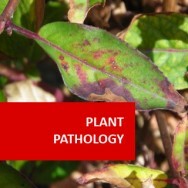 Explain the identification and culture of eucalypts in your locality. 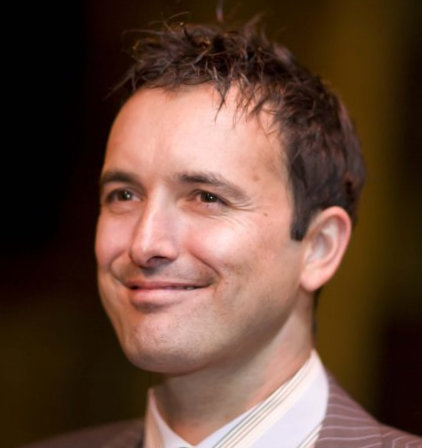 Explain the identification and culture of native trees. Explain the identification and culture of acacias in your locality. 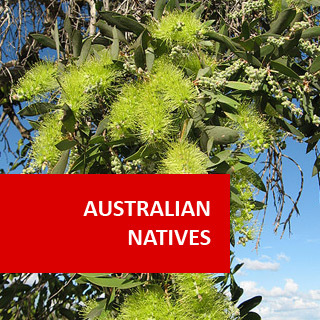 Explain the identification and culture of different Proteaceous native plants, with particular emphasis on the genus Grevillea. 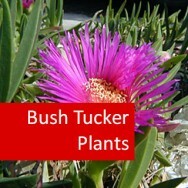 Explain the identification and culture of a range of Australian Native ground covers and small shrubs. 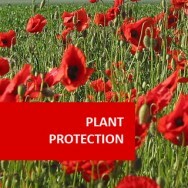 Determine commercially viable applications for different native plants.